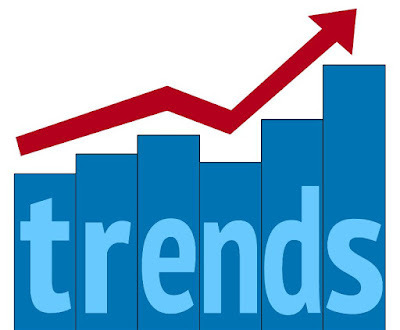 The Niche Marketing Trend has been on a rise on the world wide web since a few years. It is considered as a hot strategy right now. Many people venture into building Micro niche websites for the sake of earning money. There is one simple reason, the whole idea of micro niche revolves around one particular “niche” or a topic and that makes it easy to target keywords and rank website in the top in Google search. 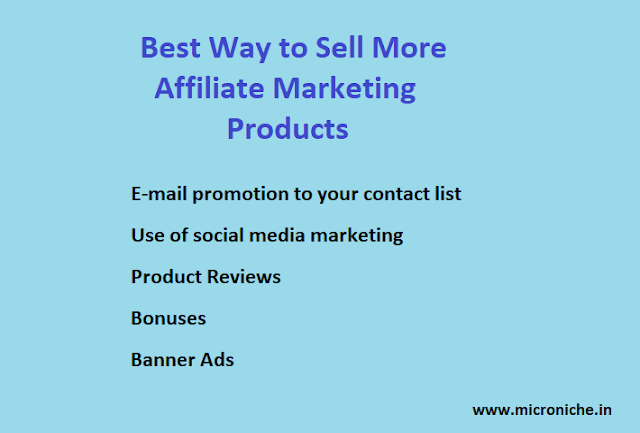 There are a lot of micro niche sites which are being sold by internet marketers now-a-days. Internet marketers have got into the habit of purchasing or making Micro niche websites, so that they could target visitors to that website and sell products related to that particular niche. The best way to monetize Micro niche sites is to add Adsense to it along with clickbank or Amazon products. Usually the main problem with many people is finding correct niches. 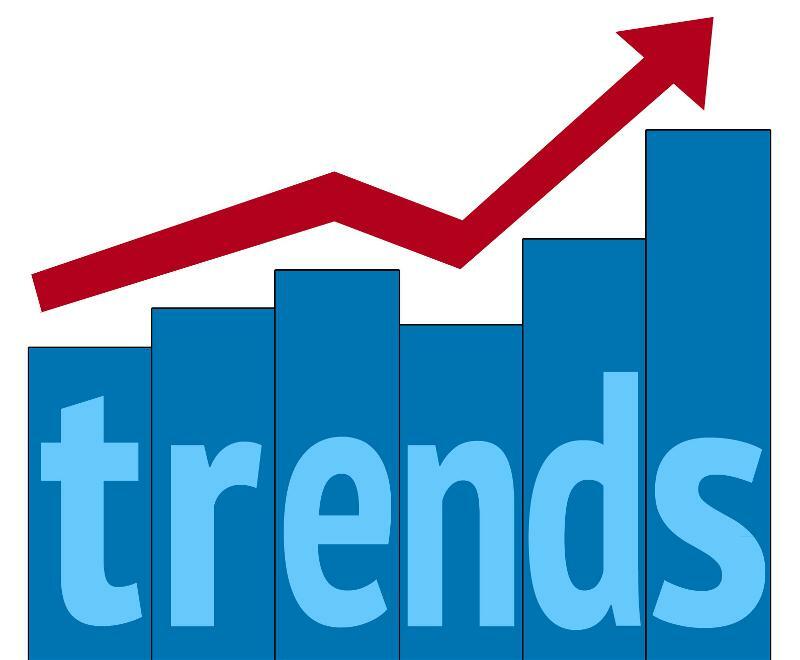 They struggle to find niches which are have a high search volume along with low competition so that they could rank well for these niche websites. The task of researching keyword is a tough one for many who are not much familiar with this. The hardest part is to find a keyword with high volume searches and low competition. Many people have to hire professionals to do this work for them but at the same time pay a hefty price to keep their website in the top rankings. Many people are making huge profits by creating “Micro Niche Websites”. They create 50-100 websites on different niches. These websites are often simple to make as they require only 6-7 articles stuffed with keywords along with the links to the products they want to sell. A website with 1 landing page and 6-7 articles is all that you need to succeed in the Micro niche marketing. Software like “Micro Niche Finder” Have made the task of researching keywords for Your Niche Site. Once you find your keywords your 80% of your task is accomplished. The rest of the task requires you to stuff those keywords in your domain name, Articles and titles. Another Requirement for micro niche marketing is a domain name along with hosting which comes as cheap prices. I hope this article opens up a new opportunity for many Internet marketers who do not know about this.